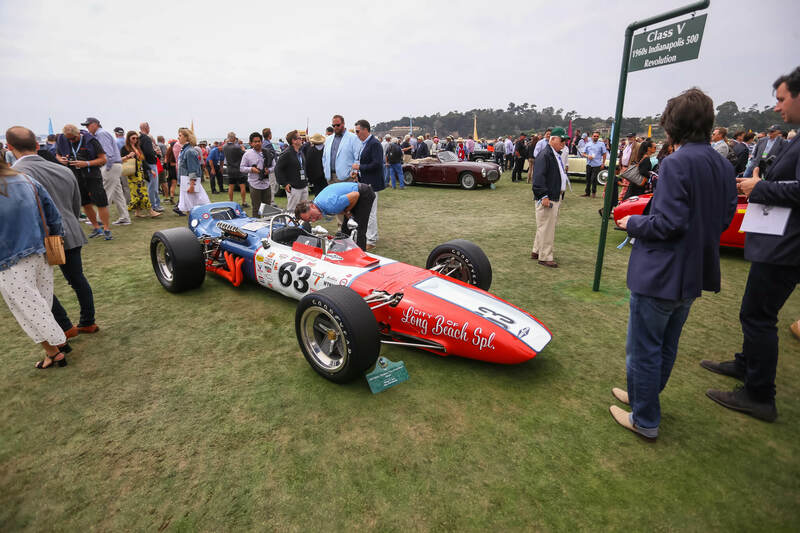 For those fortunate enough to attend, Monterey Car Week is an absolute treat for any gear-head. 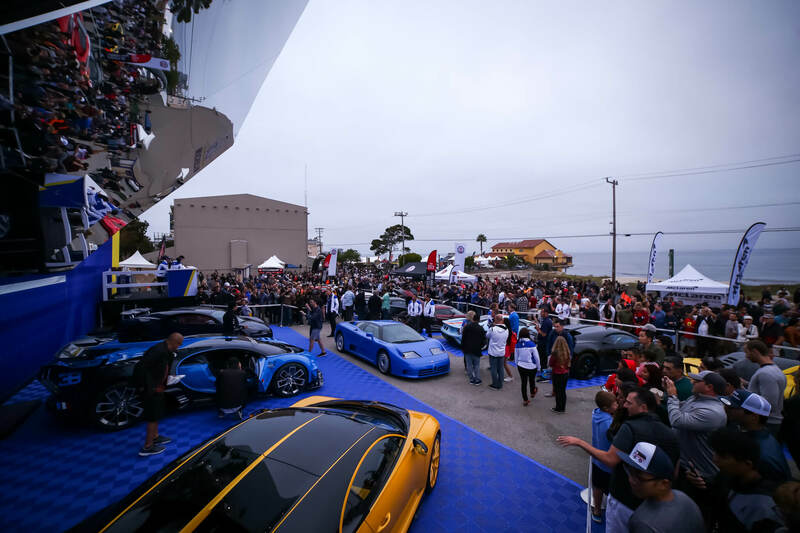 Focusing on the rare, expensive and classic, Monterey Car Week represents the upper echelon of the automotive community, with the gorgeous Monterey coastline serving as the backdrop. 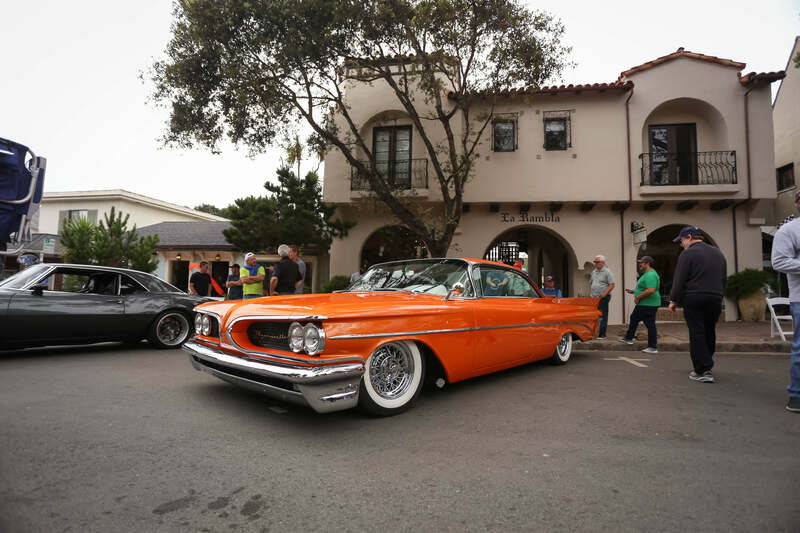 Before the Car Week madness begins, there’s a “small” gathering focusing on the classic and antique in Carmel. 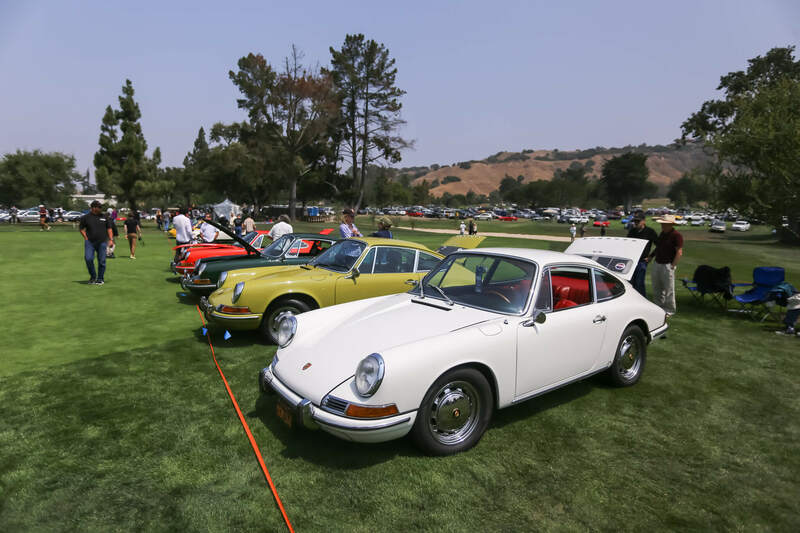 The vehicles are vintage and rare Porsche, Ferrari, BMW and Alfa Romeo models, many of which are on display once a year. 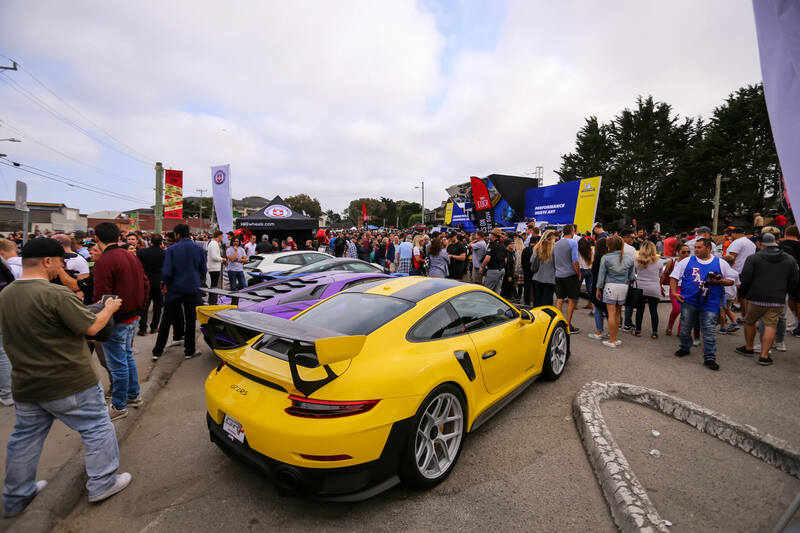 The event featured Bruce Meyer’s RUF Superbird and Alois Ruf himself as he introduced the latest Superbird, following its unveiling at the 2018 Geneva Motor Show earlier this year. 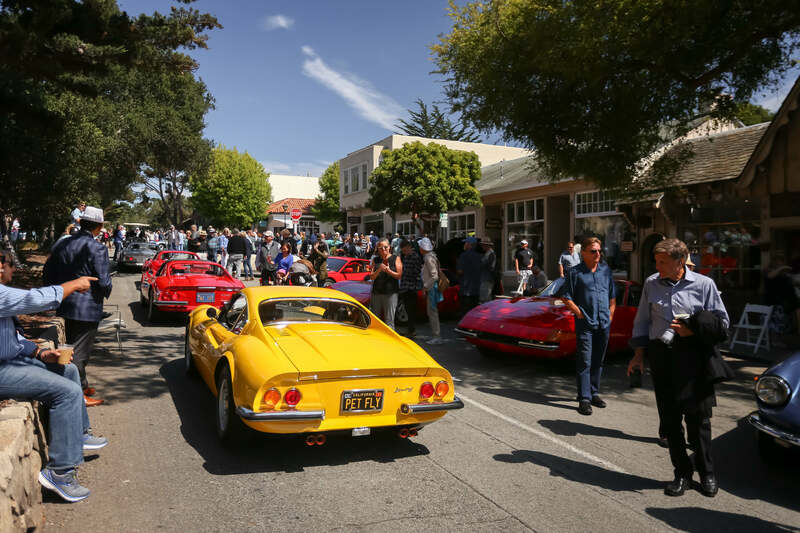 Following Concours on the Ave was the opening Car Week event at the Monterey Airport, McCall’s Motorworks Revival. 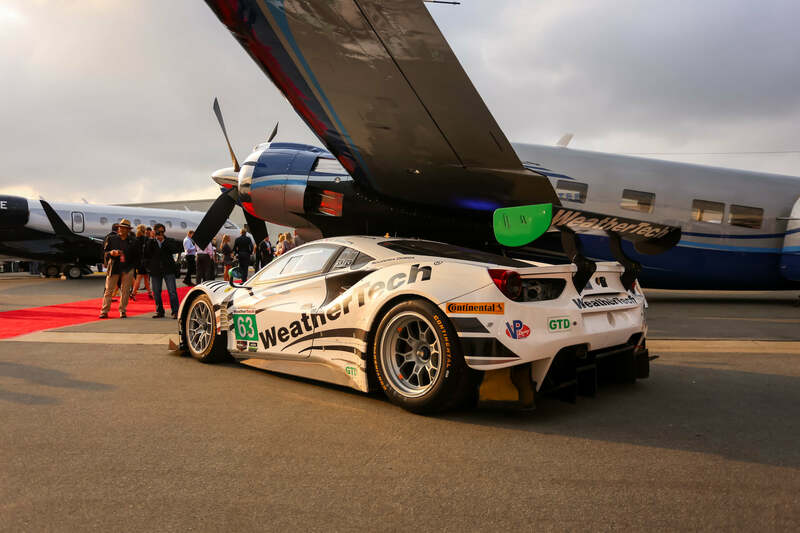 This event combines 2 industries: airline and automotive - all far from ordinary. 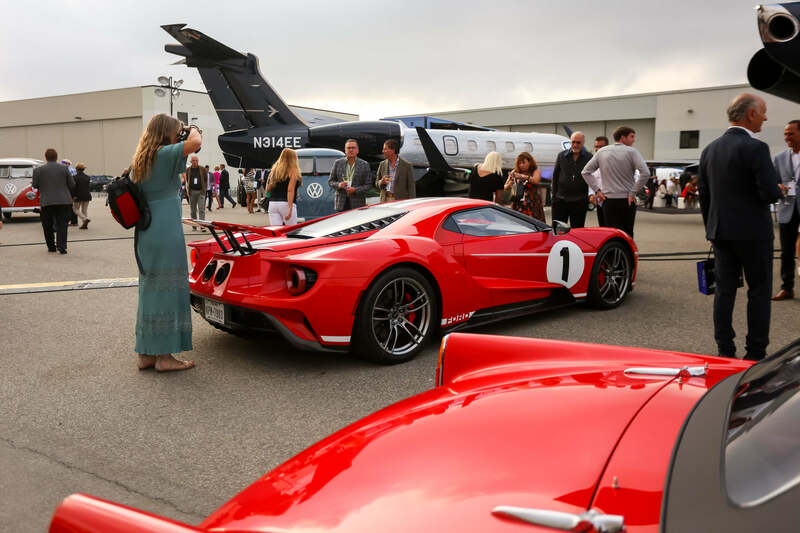 These are multi-million dollar private jetliners and vehicles. 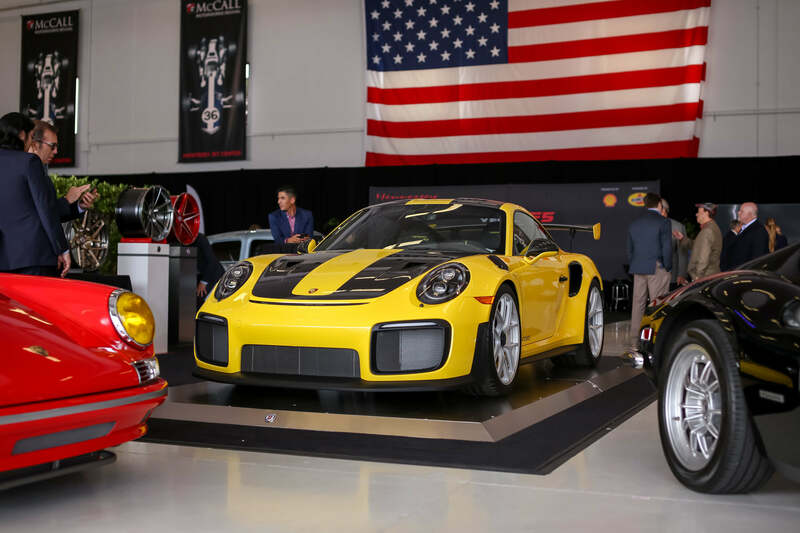 On display, HRE Wheels had a Porsche 911 GT2 RS on HRE R101 Lightweight in Naked Silver alongside a priceless collection of Lancia Delta Martini Racing racers, a number for new Ford GTs and a variety of exotic cars. 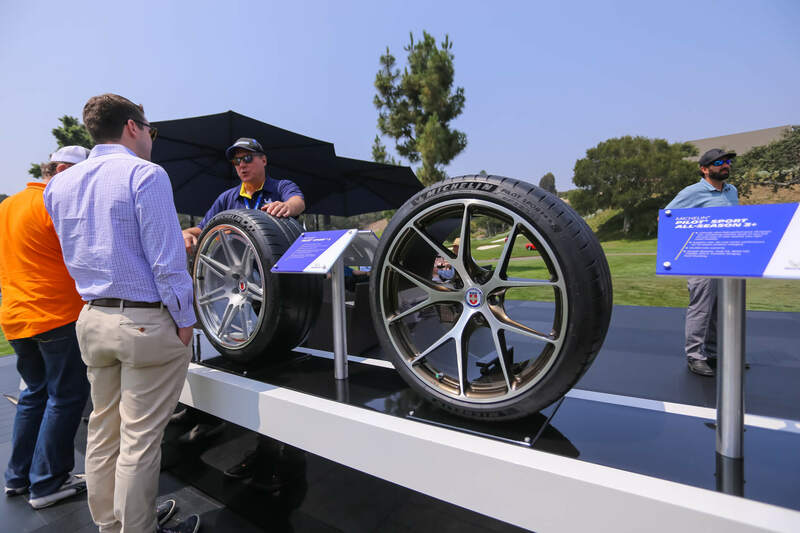 On Friday, we attended two events, the first being Legends of the Autobahn. 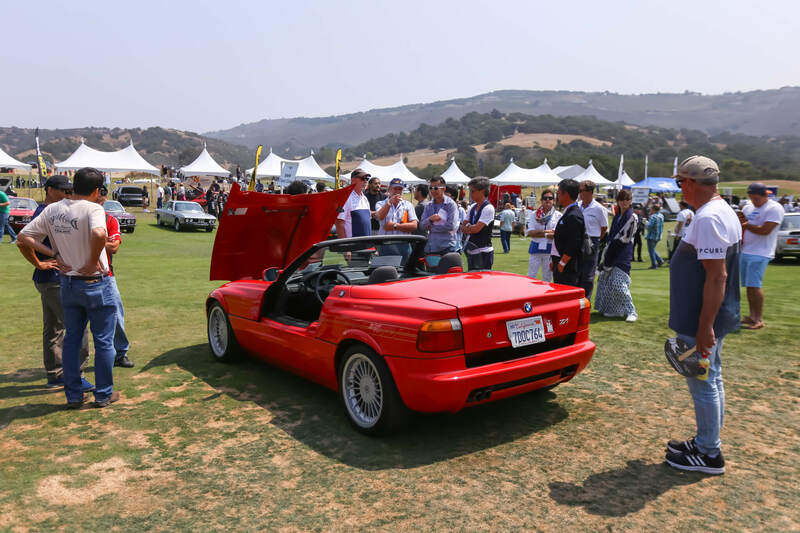 Legends, as it’s commonly referred to, is an all-German marque Concours d’Elegance held at the prestigious Nicklaus Club-Monterey and is hosted by the BMW Car Club of America, the Mercedes-Benz Club of America, and the Audi Club of America. 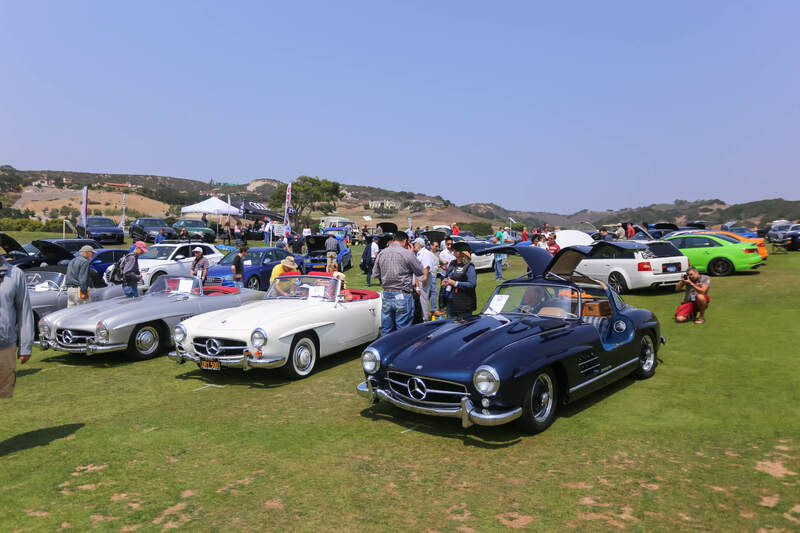 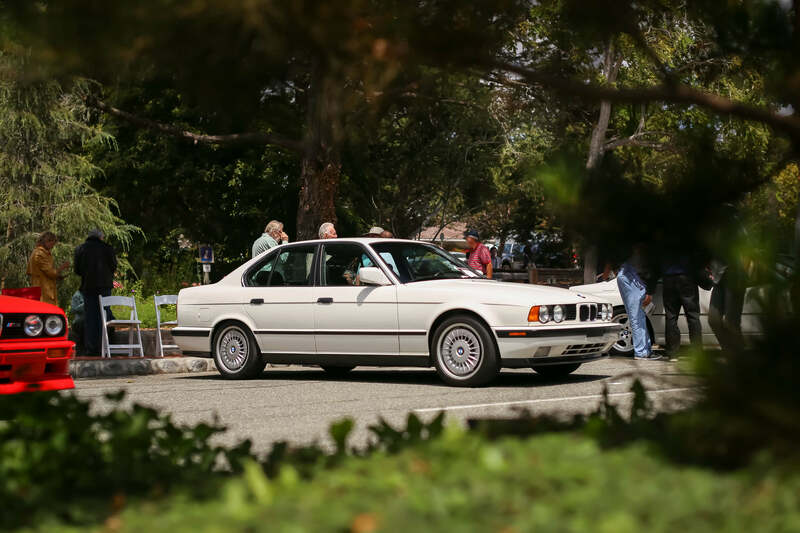 The annual concours event offers both corral and judged areas, awards for all three featured marques and an open class for all other German-made cars. 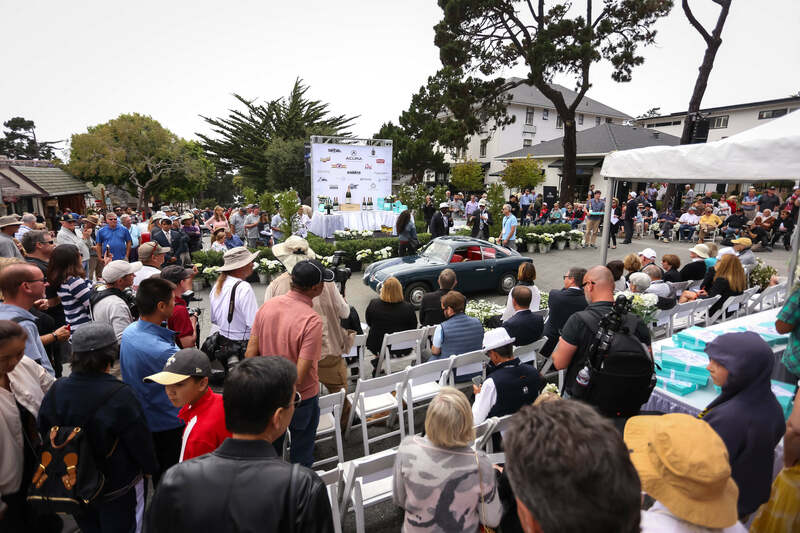 Each year, the concours draws over 400 registered cars and over 3,000 spectators that fill the fairways of the Nicklaus Club-Monterey. 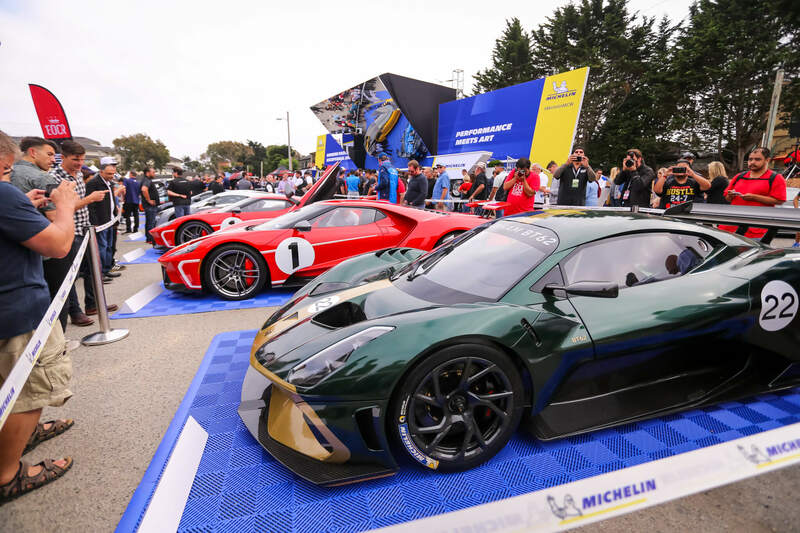 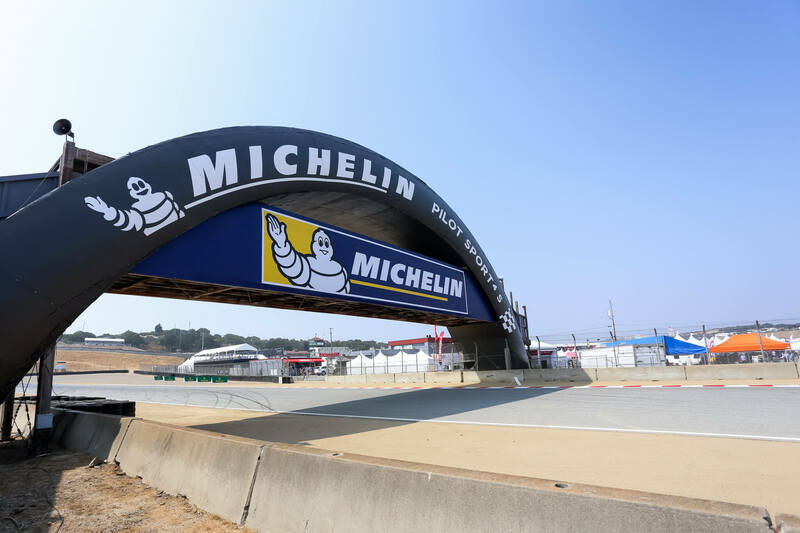 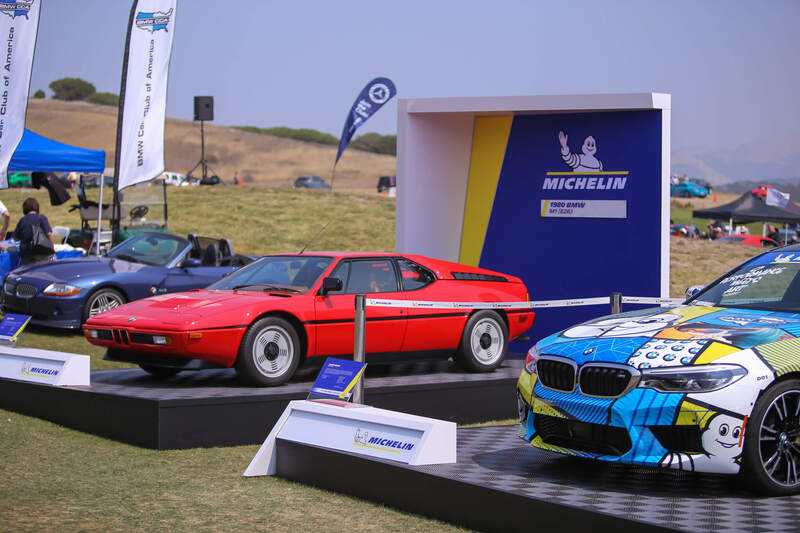 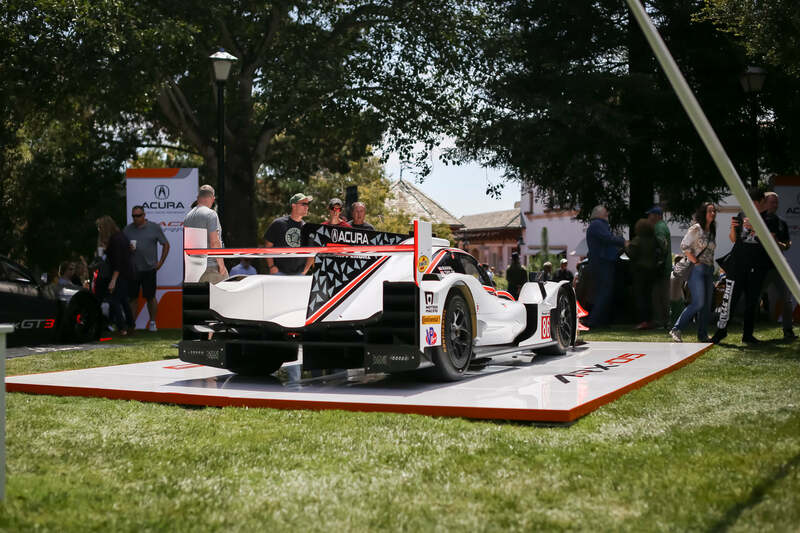 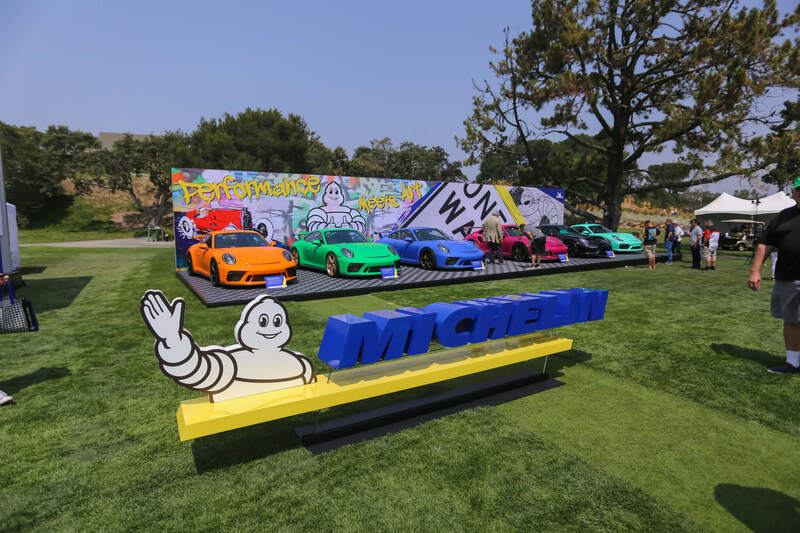 This year, spectators were greeted by rare and historically significant models from all three brands, as well as a special treat provided by Michelin USA. 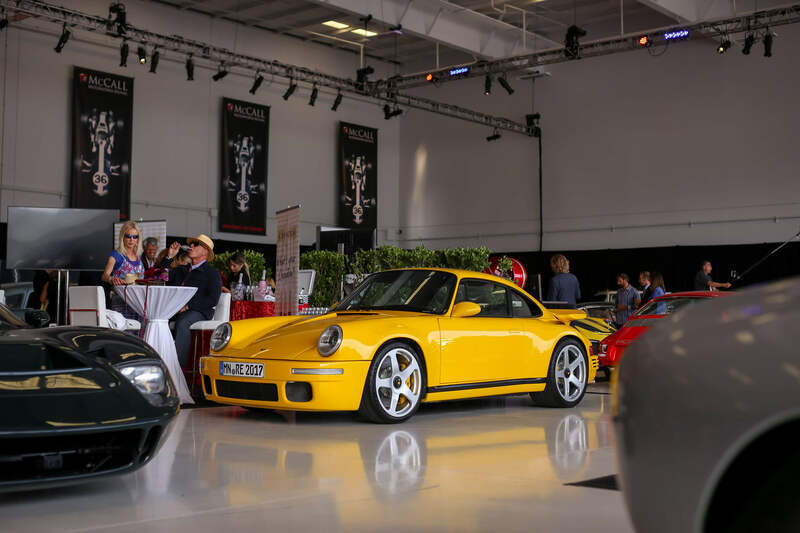 The second Friday event was Werks Reunion — an event hosted by the Porsche Club of America that celebrates both the Porsche marque as well as the camaraderie of being an enthusiast. 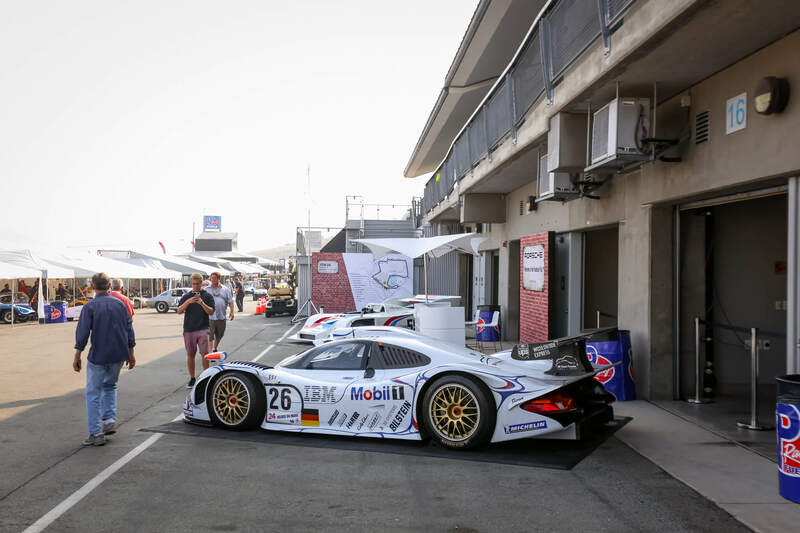 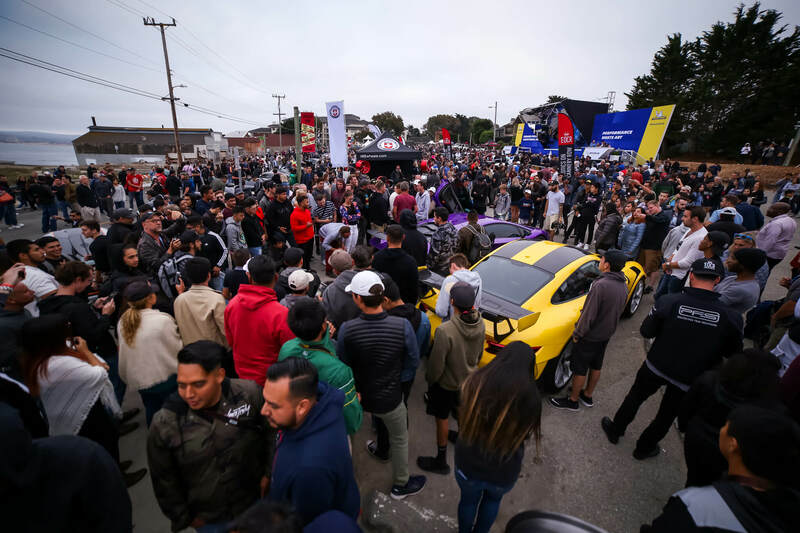 To many, it’s a casual gathering of Porsche enthusiasts focused on having fun rather than solely competition, as some might infer based on the surrounding week’s events. 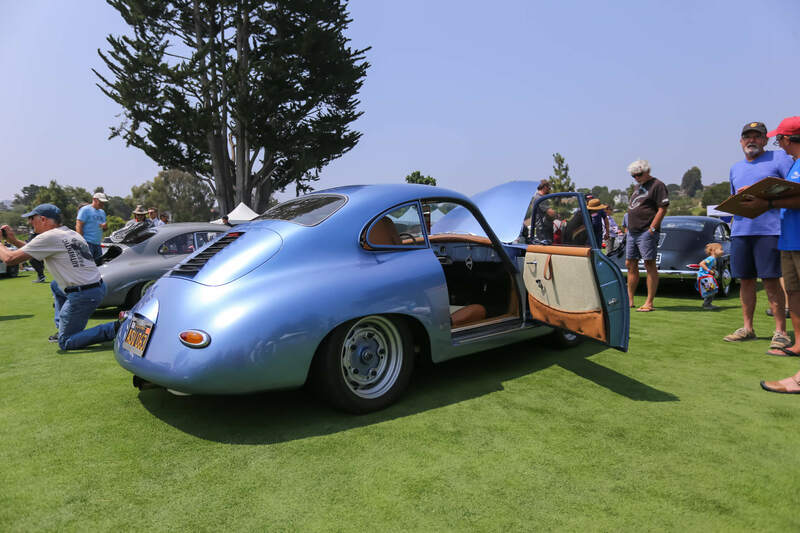 At least one example of every type, generation and model of Porsche was on display at this event, which is an HRE favorite and a must-see attraction for any car enthusiast. 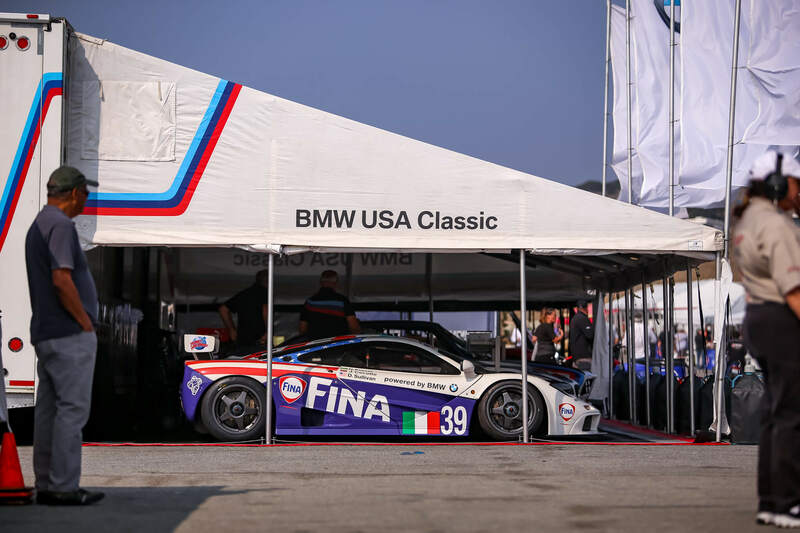 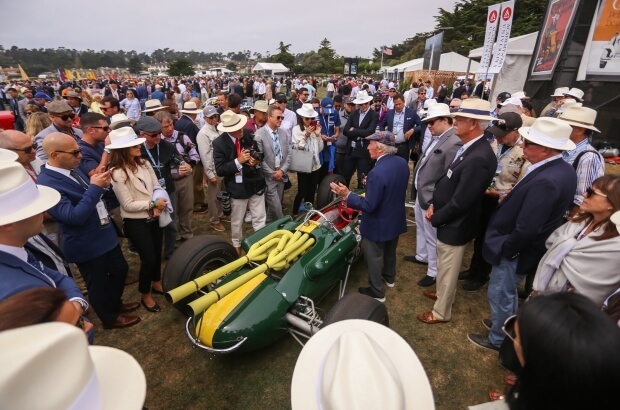 As an added weekend treat for any automotive enthusiast, especially those into motor racing, the Rolex Monterey Motorsports Reunion is the place to see historic race cars, including vintage Formula 1 cars and Ferrari GT cars, competing at full speed. 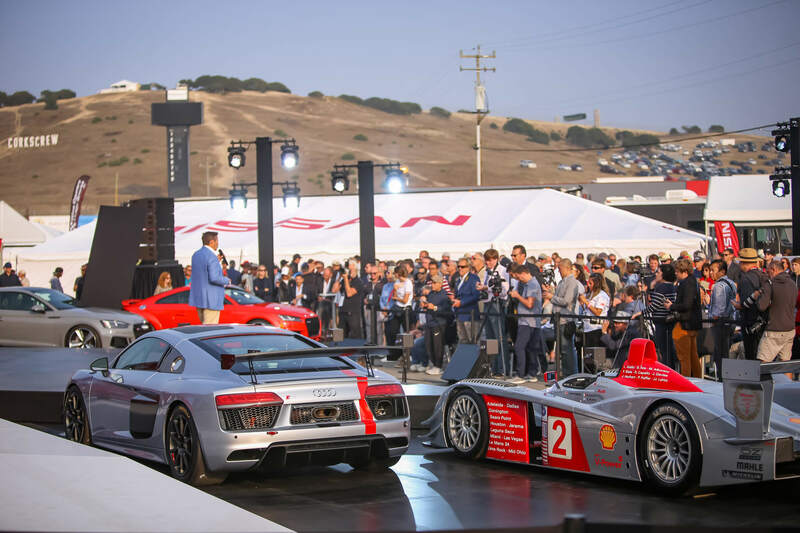 This year’s featured marque was Nissan and the Italdesign GT-R50 Concept, a collaboration with Nissan, offered us a glimpse at what the next GT-R generation might look like. 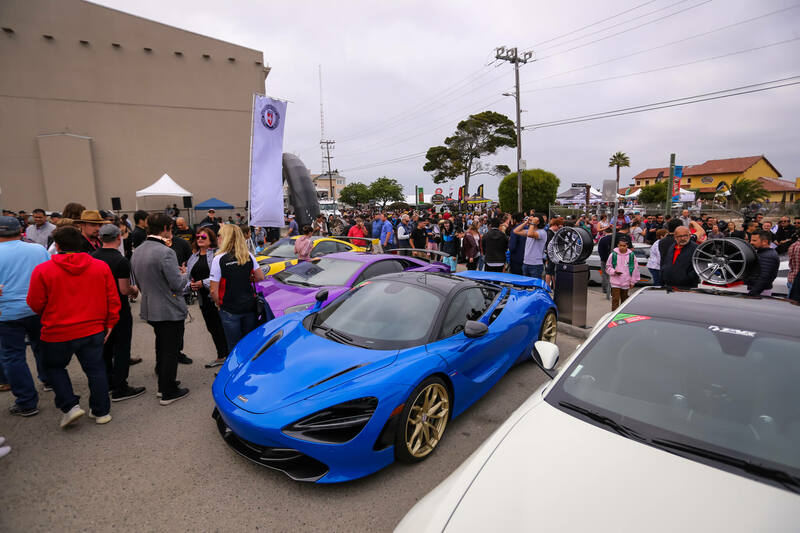 Saturday was host to the annual Exotics on Cannery Row (EOCR) event at the historic Cannery Row district of Monterrey. 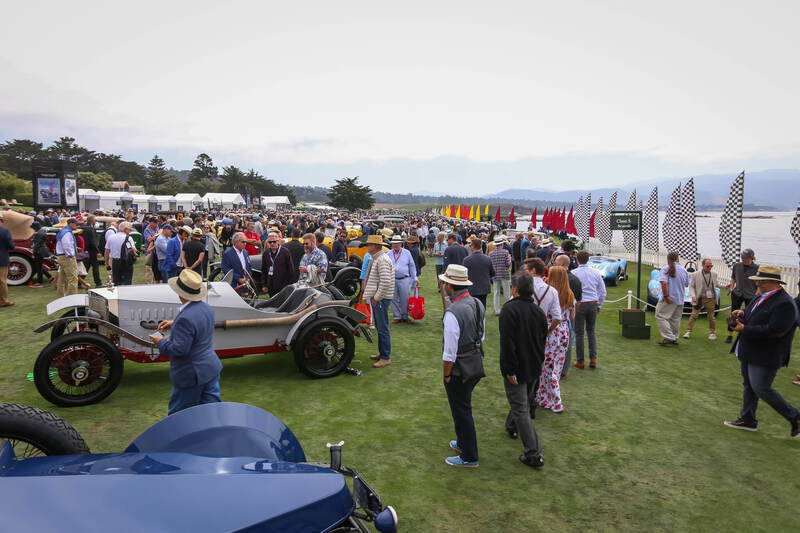 Where else can you see some of the most expensive vehicles during Monterey Car Week gathered together in one location, for free? 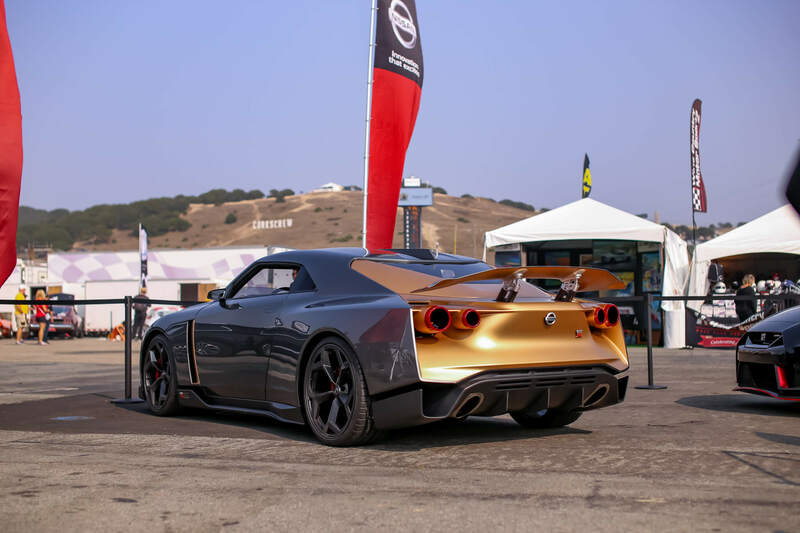 EOCR. 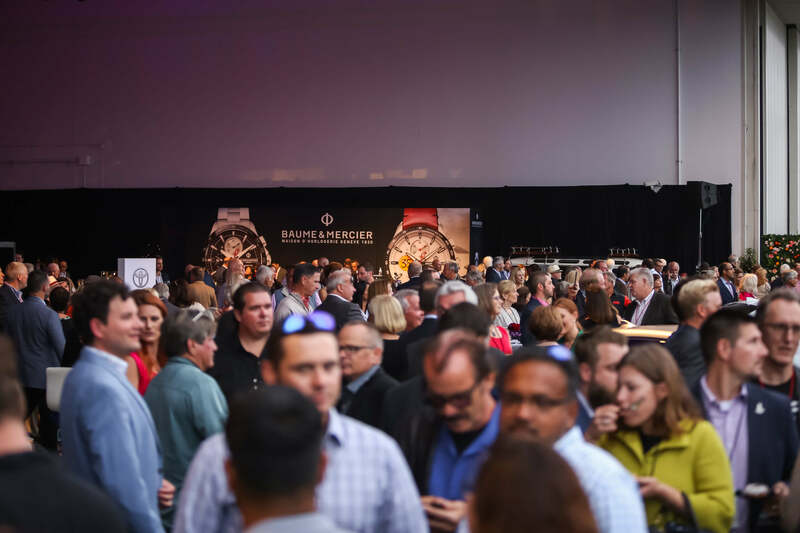 We always recommend arriving early as this event has a reputation for drawing thousands for the gathering of the absolute best the week has to offer...in multiple numbers. 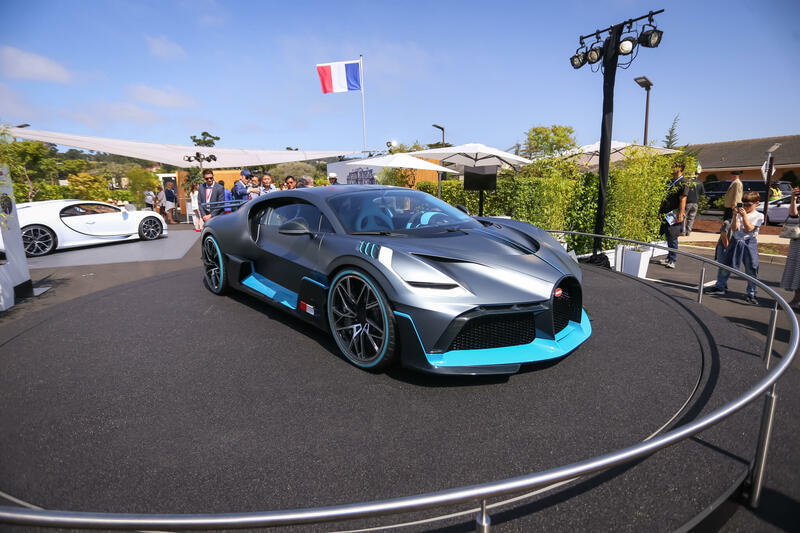 This year did not disappoint with a stacked Michelin paddock featuring a number of Bugatti Chirons, Veyrons and multiple Koenigsegg models on display to the public. 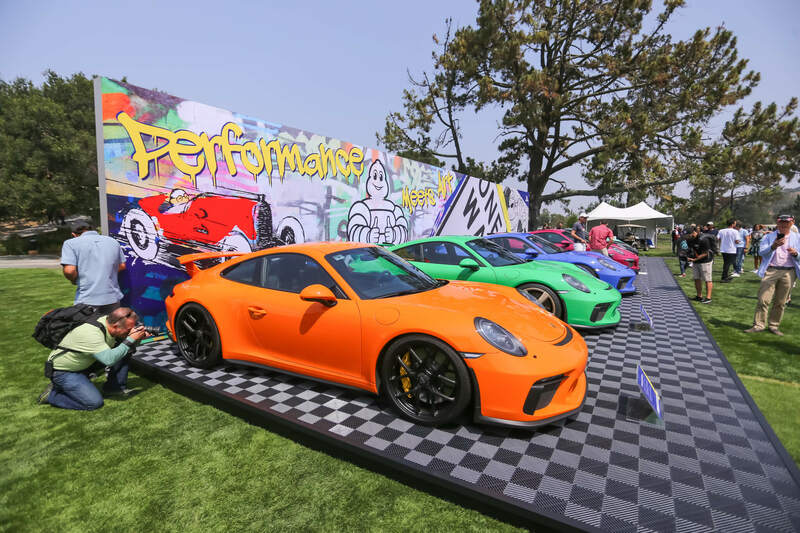 HRE Wheels displayed their latest wheel offerings on a Porsche 911 GT2 RS, McLaren 720S, Ferrari GTC4Lusso and Porsche 911 GT3. 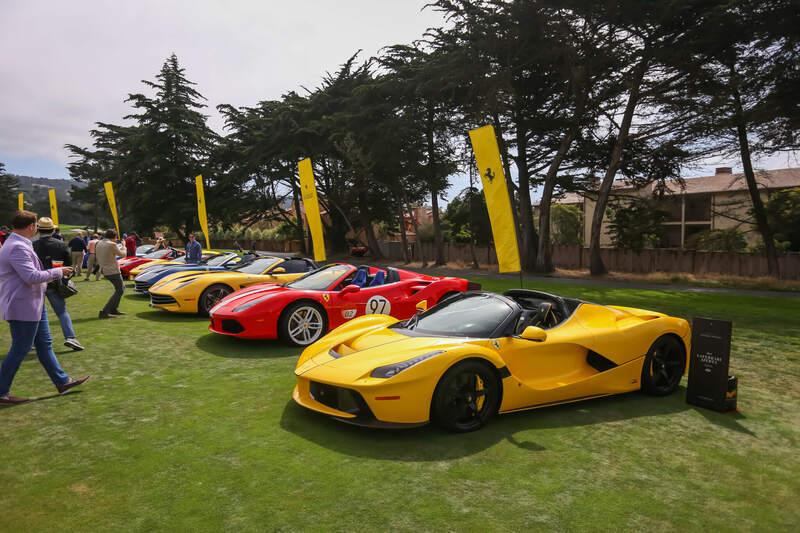 The final event of the week takes place at the legendary Pebble Beach Golf Resort. 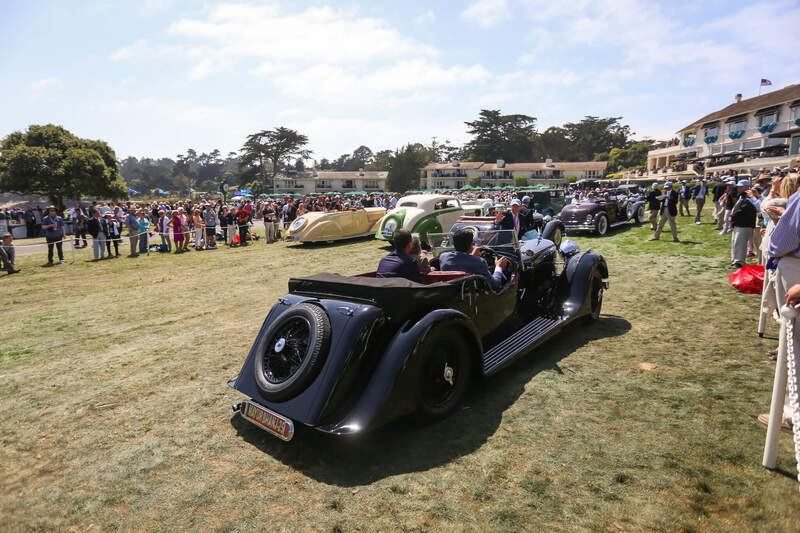 The Pebble Beach Concours d’Elegance is a prestigious concours event that spans over multiple decades, awarding the absolute best in automotive excellence.